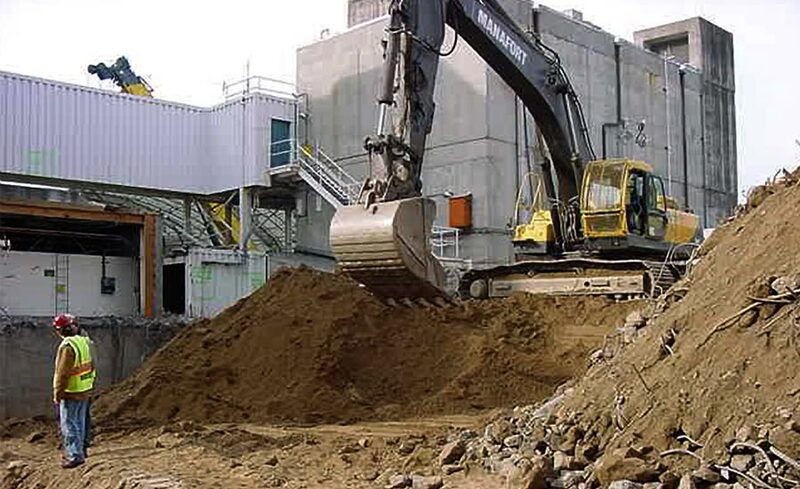 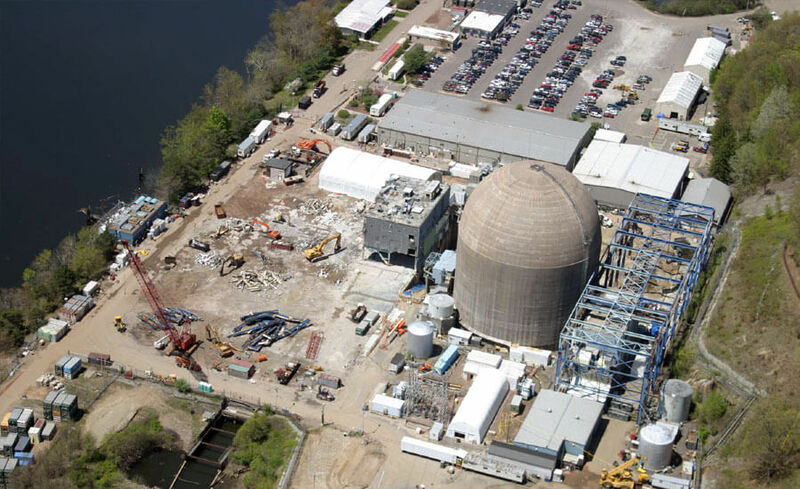 CT Yankee Nuclear Power Plant Decommissioning & Demolition - Manafort Brothers Inc. 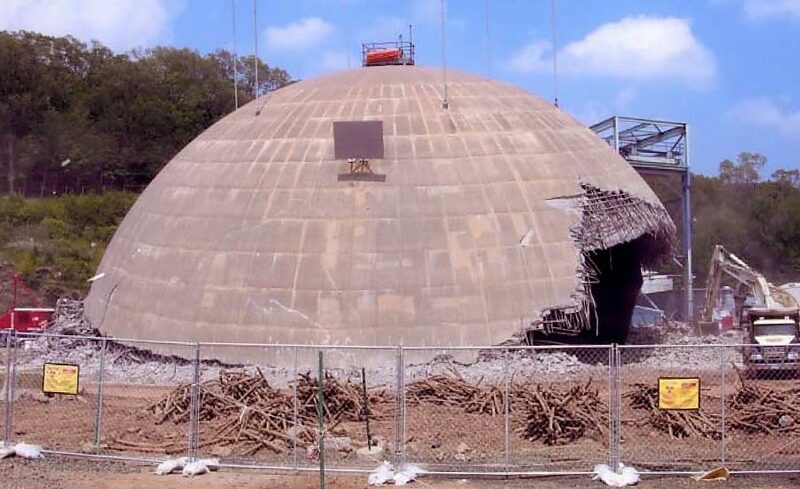 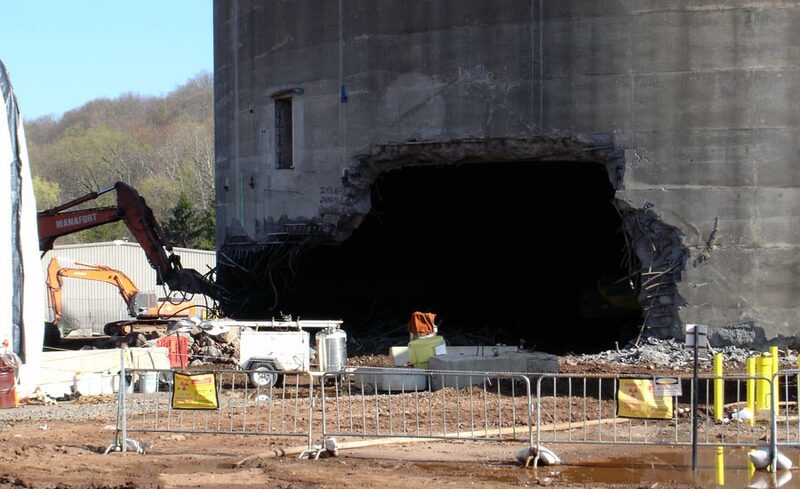 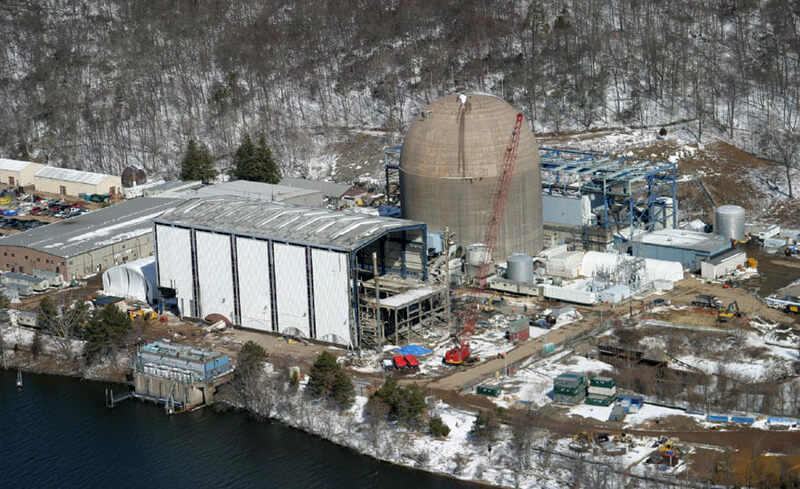 The Connecticut Yankee Nuclear Power Plant in Haddam Neck, Connecticut was one of the first Nuclear Power Generating Facilities in the United States to be decommissioned and demolished. 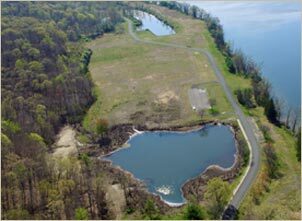 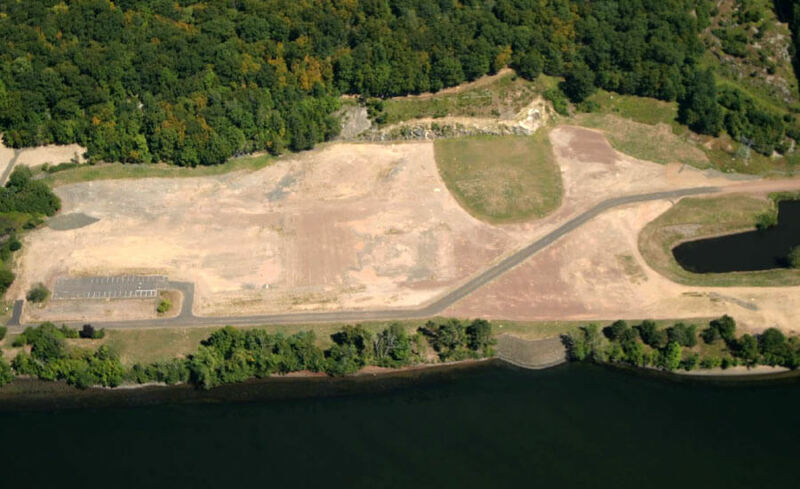 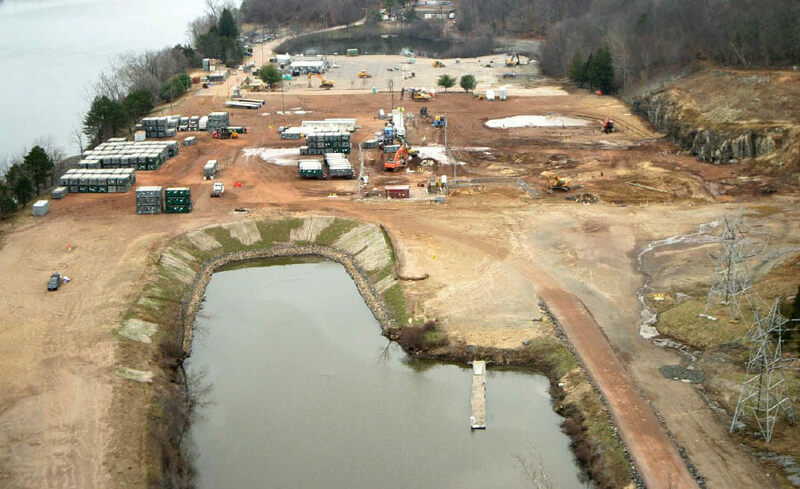 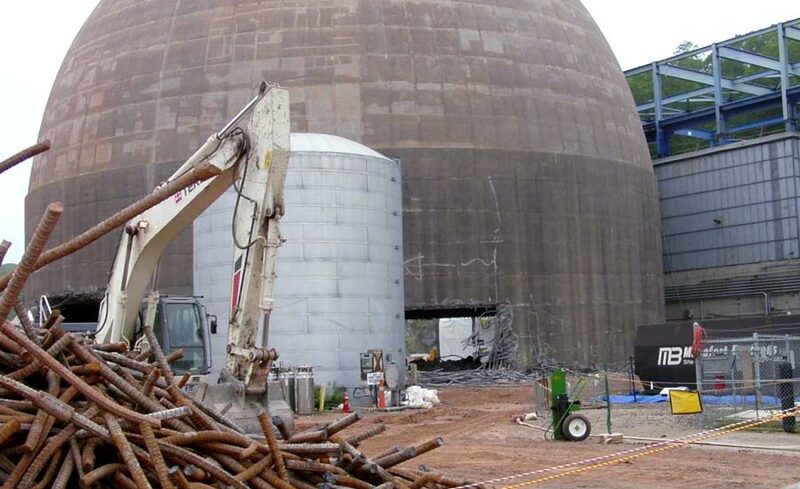 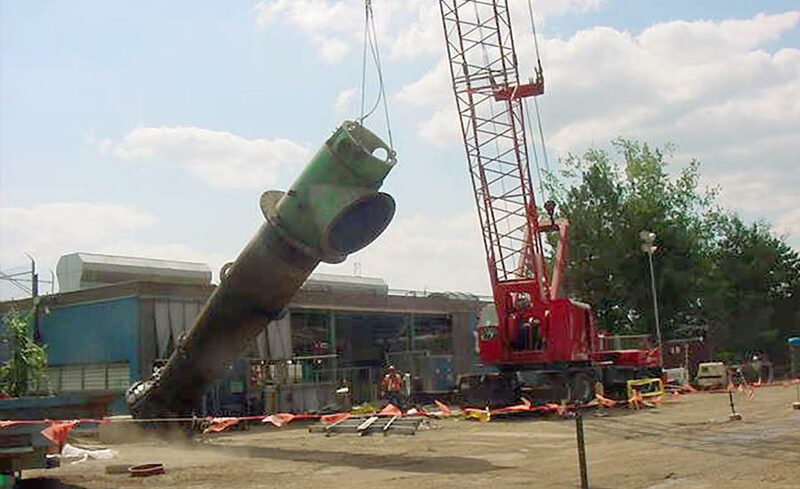 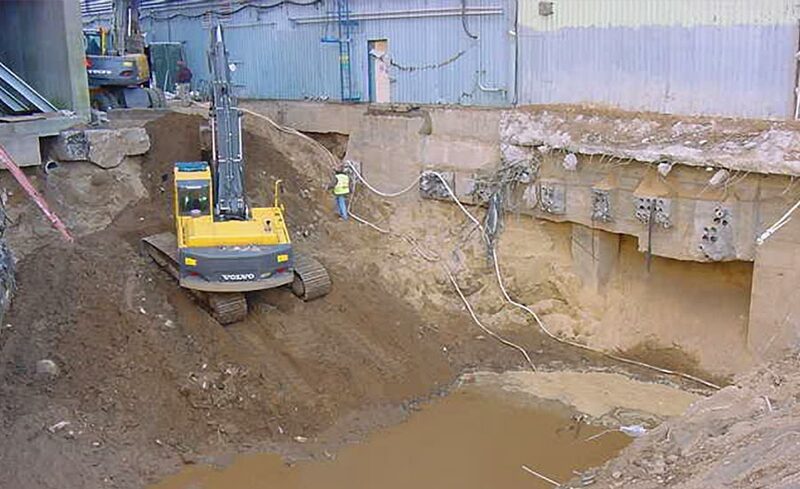 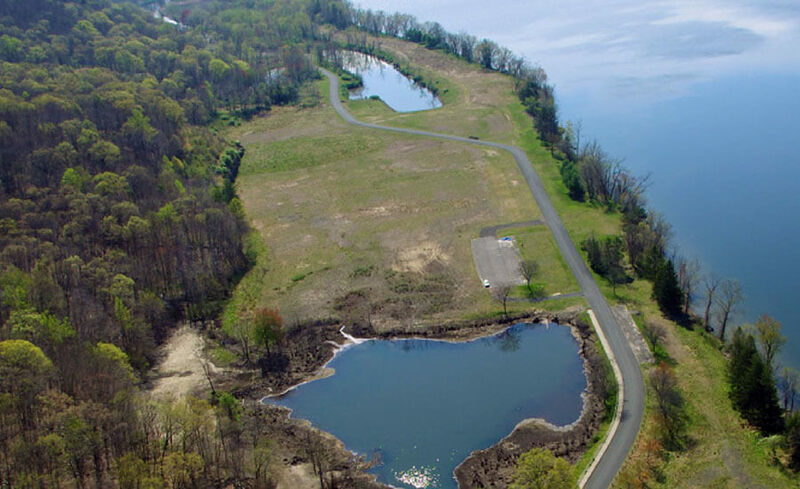 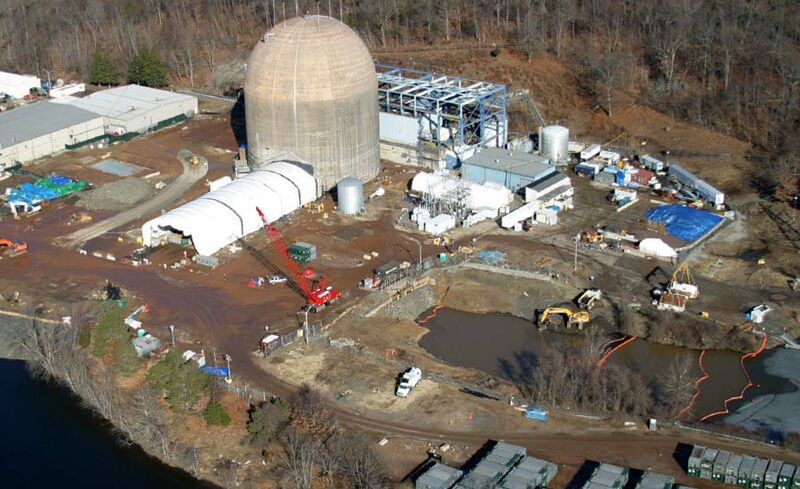 Manafort completed this successful decommissioning in 2007 working directly for the Connecticut Yankee Atomic Power Company. 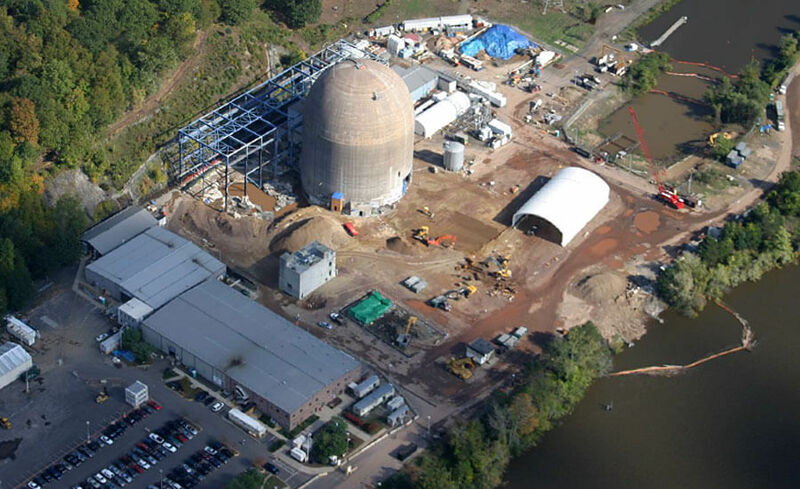 The Plant was a 619 MW Pressurized Water Reactor (PWR) with attendant equipment and facilities. 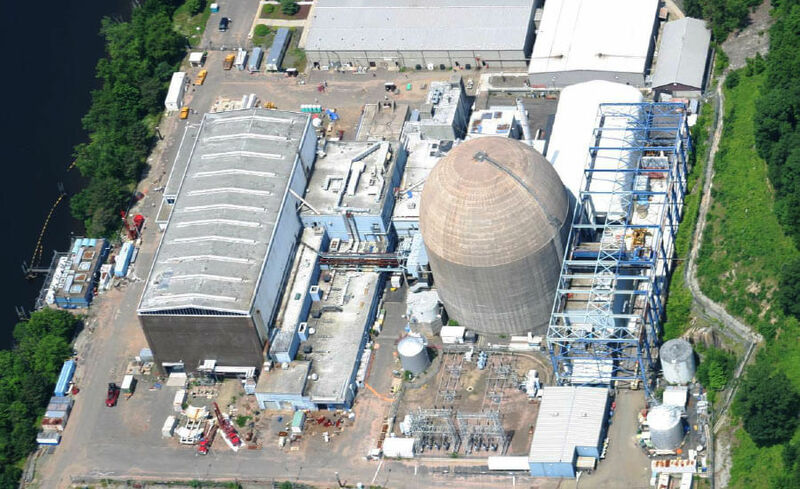 The Plant was commissioned in 1968 and operated until it shut down in 1996 for economic reasons. 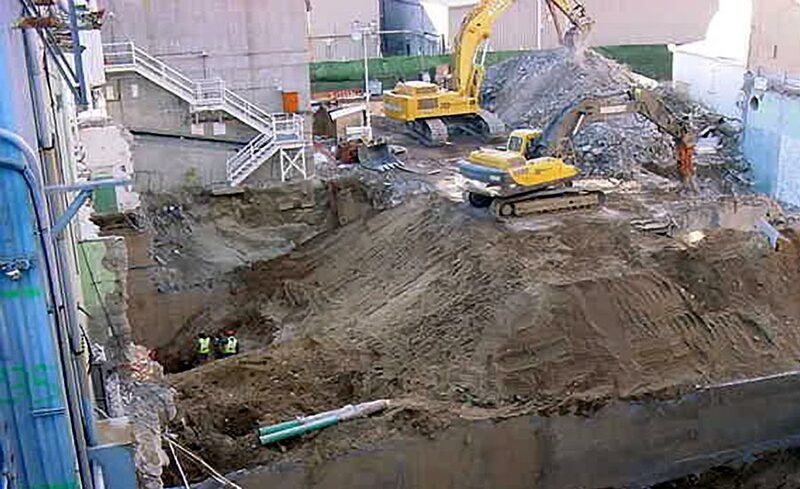 Manafort’s scope of work included , commodity removal, contaminated groundwater management, approximately 30,000 CY of contaminated soil removal and packaging, and the decontamination and demolition the following structures to License Termination: Diesel Generator Building Administration Building • Turbine Pedestal & Building Control Building for Septic • Power & Telephone Duct Banks Boiler Building • Waste Disposal Building Primary Auxiliary Building • Chemical Storage Warehouse Demineralized Water Storage Tank • Reactor Water Storage Tank Station Transformer • Intake Structure Discharge Structure • Reactor Containment Building Containment Building Polar Crane • Spent Fuel Building Information Center Building Private Branch Exchange (PBX) Room Septic System • Auxiliary Boiler Stack Structure 345 KV Towers Switchgear Building Service Building • Circulating & Service Water Piping Landfill Cleanup • Various Warehouses, Office & Yard Buildings. 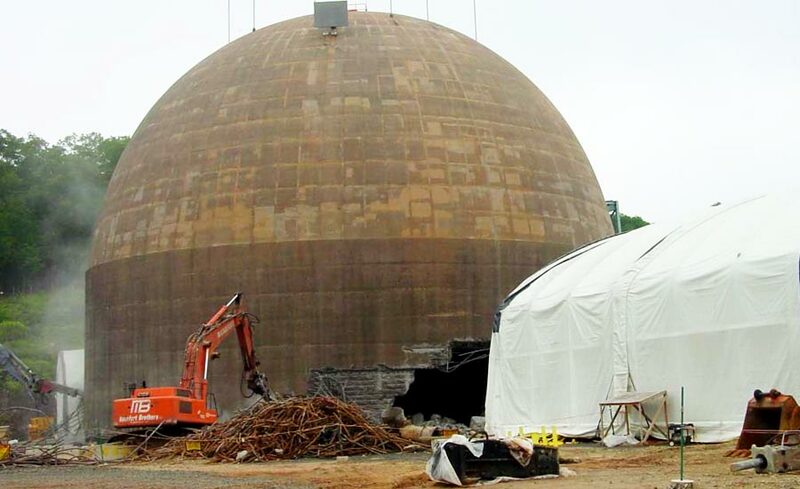 Being one of the first decommissionings of it’s kind, Manafort was challenged to creatively develop safe and successful methodologies to decontaminate and demolish these structures. 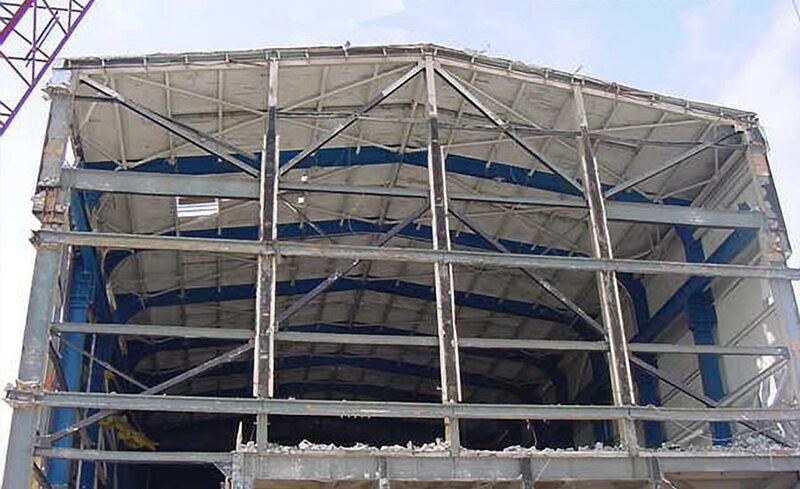 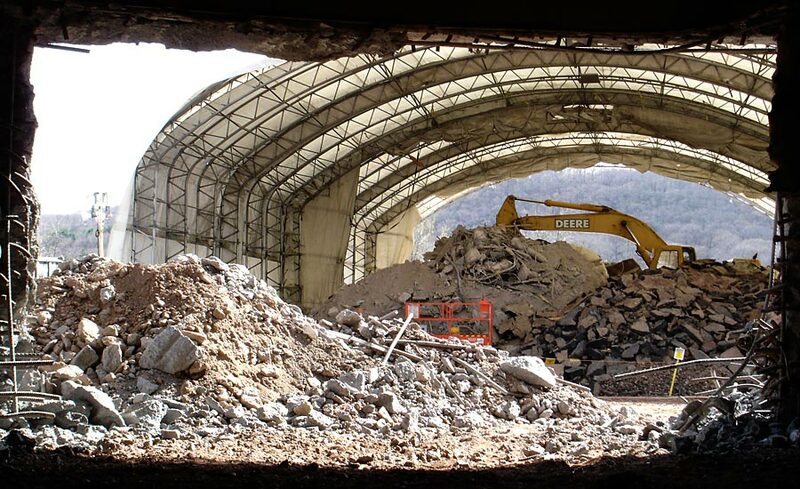 Manafort drew upon its extensive demolition and construction experience along with a team of industry experts to do so. 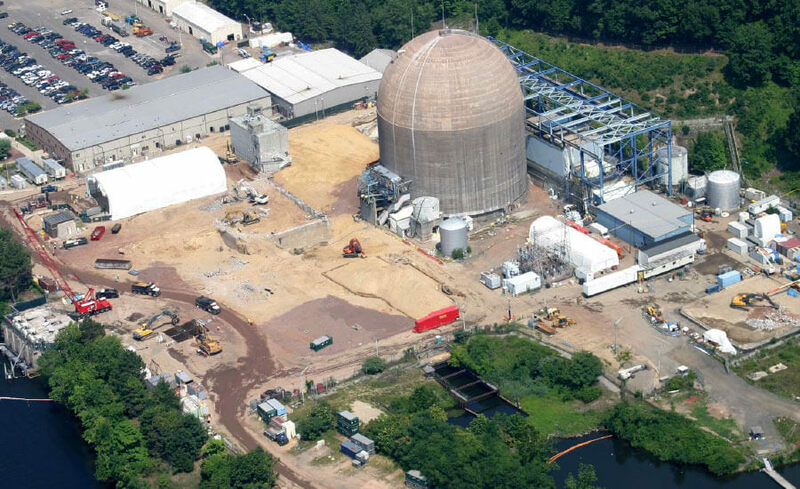 Manafort safely and successfully self performed all work within the three year allotted schedule and within budget through meticulous planning and execution in close coordination with the Connecticut Yankee Atomic Power Company.